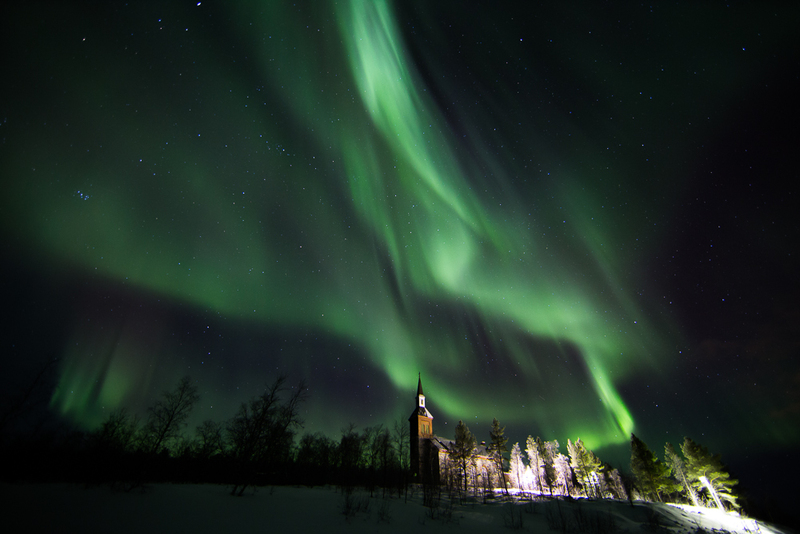 “This is for me so far 6 nights out of 6 with beautiful auroras in the sky,” says Finnish photographer Rayann Elzein (Credits: Rayann Elzein/spaceweather.com). On February 9, NASA’s Solar Dynamics Observatory caught a solar magnetic filament eruption in mid-act. The billowing coronal mass ejection (CME) shot out into space at 800 km/s, streaking just slightly north of Earth, with a possible glancing blow expected on February 12. Effects are not expected to be severe, but will produce polar aurorae that are already getting a workout from a week’s worth of solar wind streaming by. “At the risk of sounding boring and repetitive, I have to say this: It was another great night in the Arctic!” reports Rayann Elzein of Utsjoki, Finland through www.spaceweather.com. Coronal Mass Ejection in progress from the brightly colored region in the noerthern hemisphere. 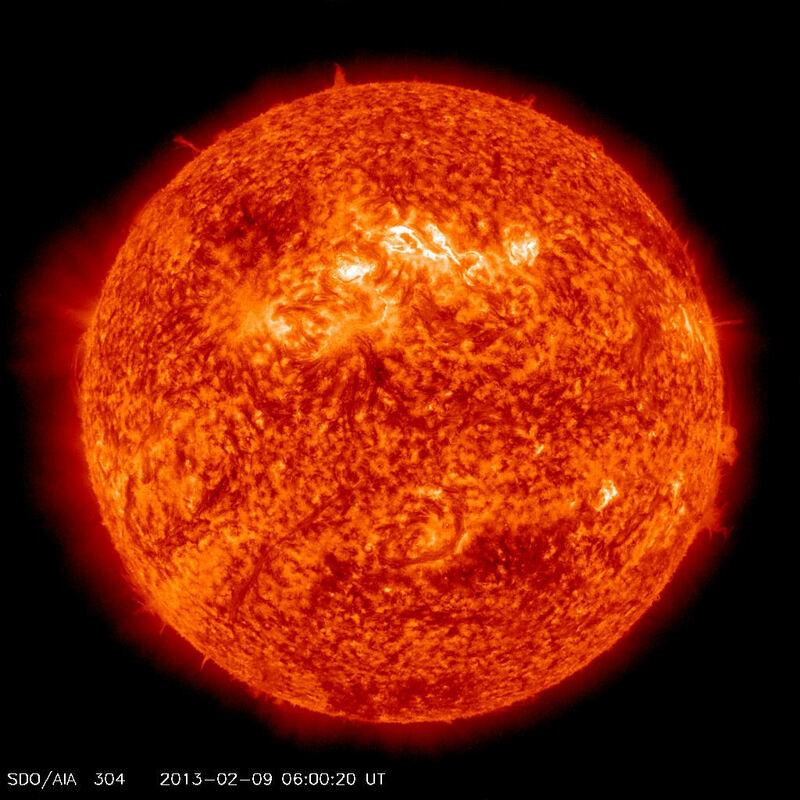 Captured February 9 by SOHO and SDO (Credits: NASA).